The FCC sabotaged its own Net Neutrality public comments process and distorted the facts. 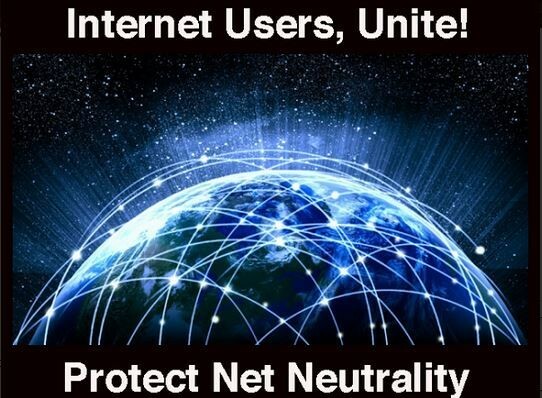 Congress needs to stop them from voting to kill net neutrality on December 14. November 30, 2017 | Yesterday’s Pew Research study led to incorrect reports. Evan Greer, Campaign Director, Fight for the Future. She's been organizing hard-hitting campaigns for more than a decade and is a regular contributor to The Guardian and Huffington Post. Fight for the Future is a digital rights group known for their role in organizing the largest online protests in history including the SOPA Blackout, the Internet Slowdown, and the July 12 Internet-Wide Day of Action for Net Neutrality. 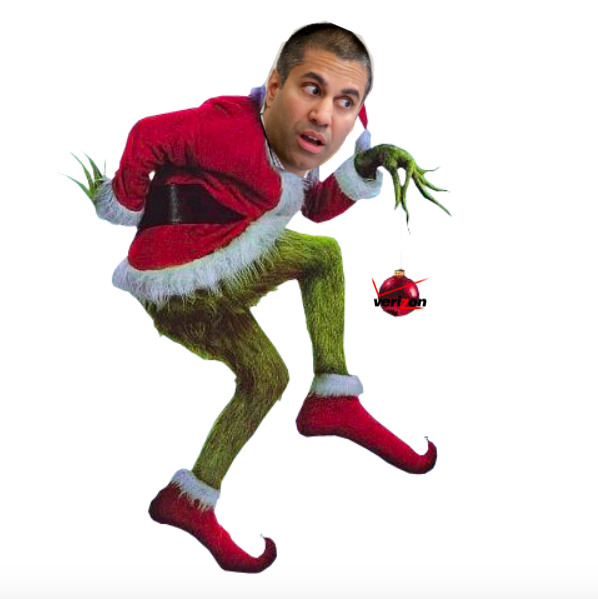 November 29, 2017 | Yesterday, FCC Commissioner Ajit Pai gave a speech lashing out at net neutrality supporters from web companies to celebrities. The speech comes amid the backdrop of massive and growing public backlash to Pai’s proposal to gut Title II net neutrality protections, with more than half a million phone calls to Congress through BattleForTheNet.com in the last week, and hundreds of protests planned across the country on December 7. Many have noted outrage coming from conservatives, libertarians, and members of Pai’s own party. Fight for the Future campaign director Evan Greer issued the following statement in response to Pai’s comments.